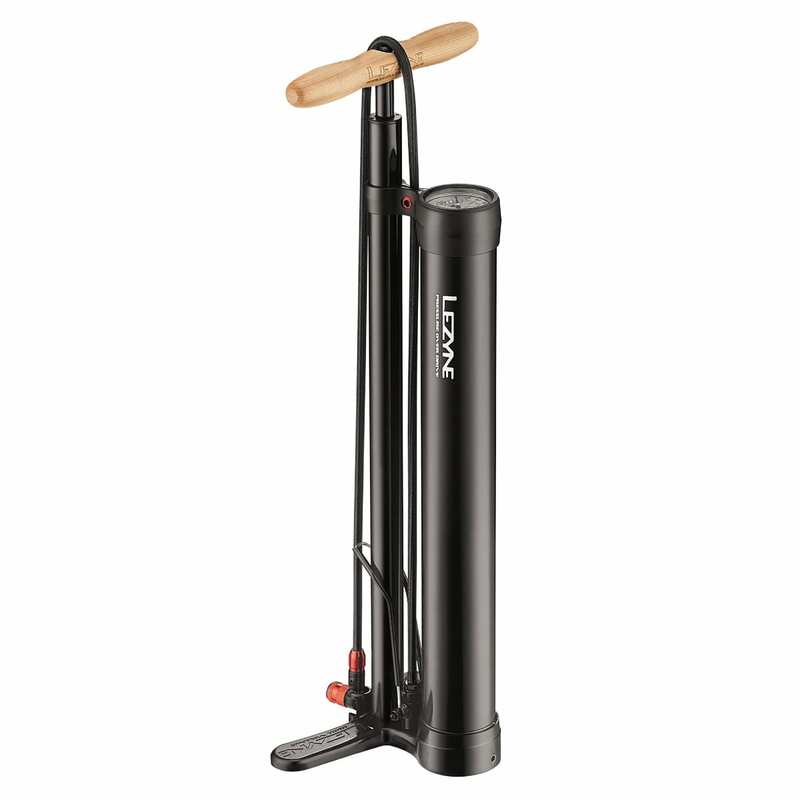 It’s built for durability and reliability with its steel and aluminum construction, and its aesthetics are enhanced with a comfortable, stylish wood handle. 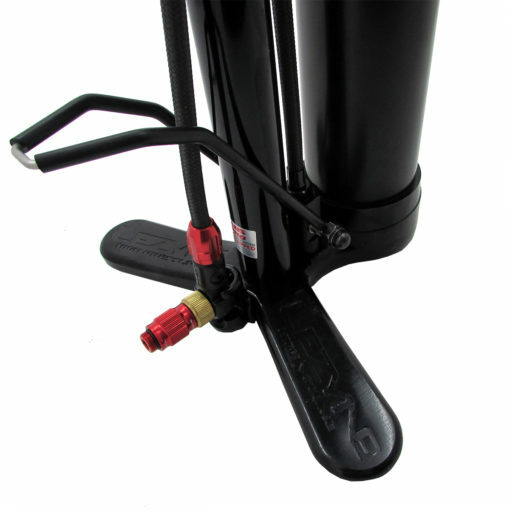 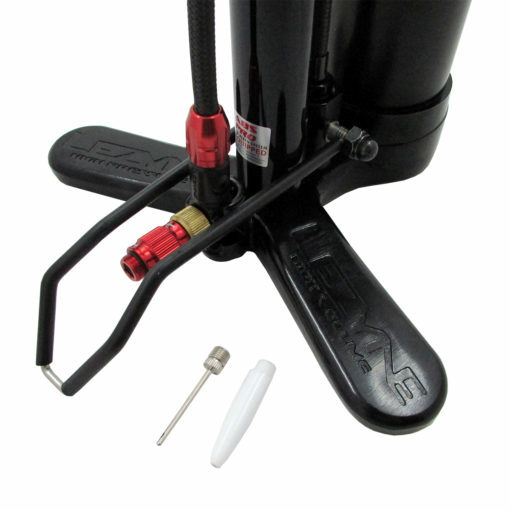 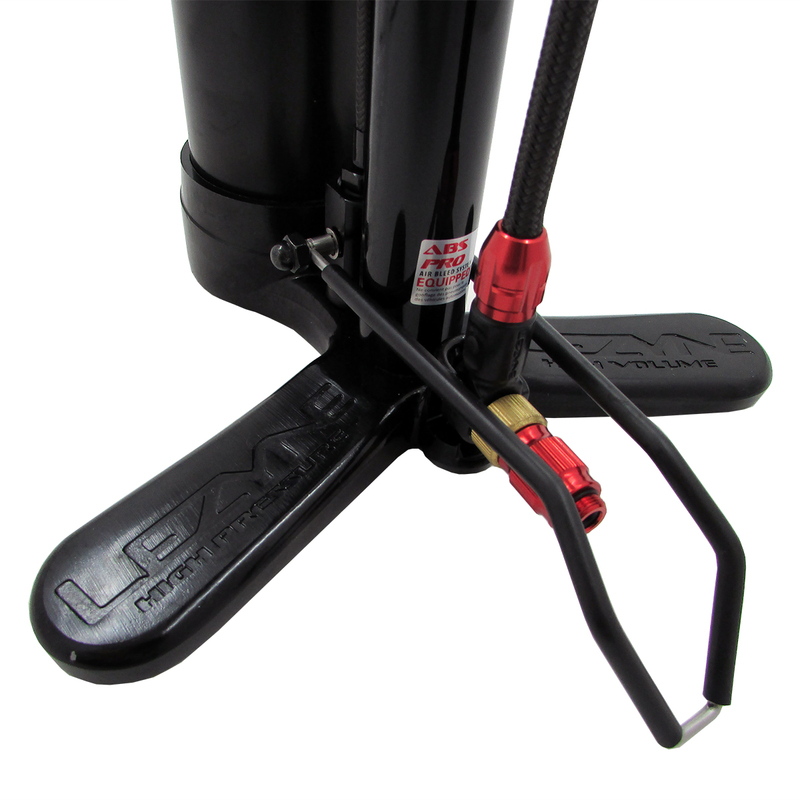 The Pressure Over Drive has a 220psi (15 bar) pressurizing limit, with a built in safety release in the event of over inflation. 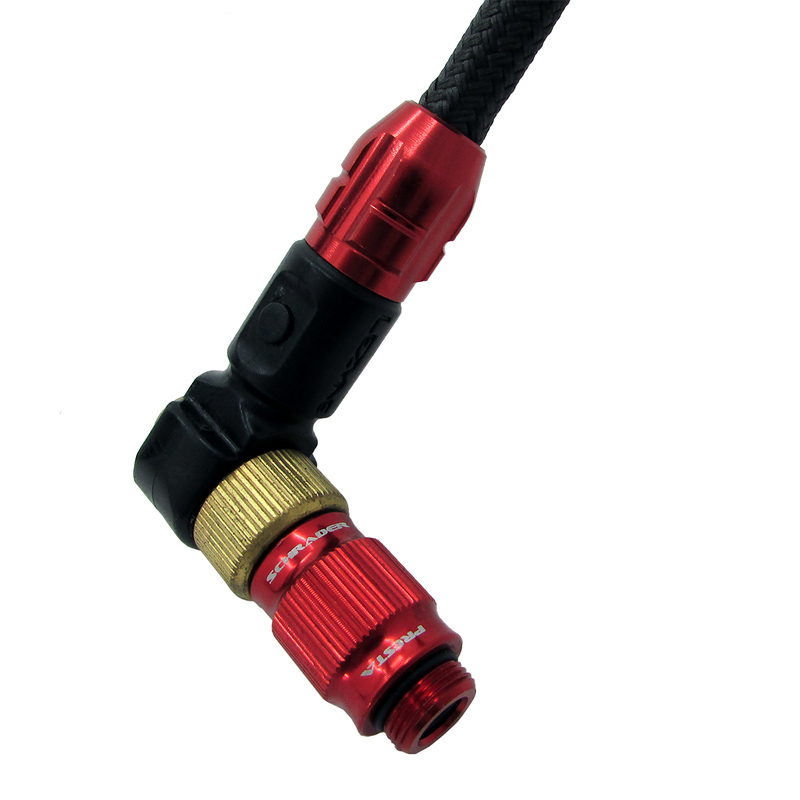 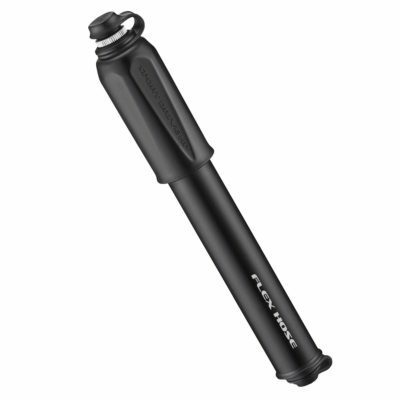 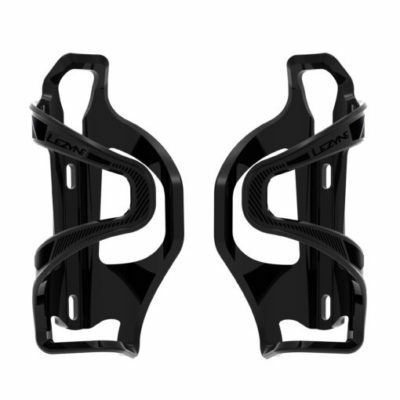 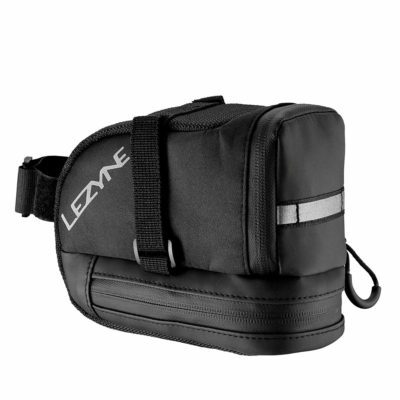 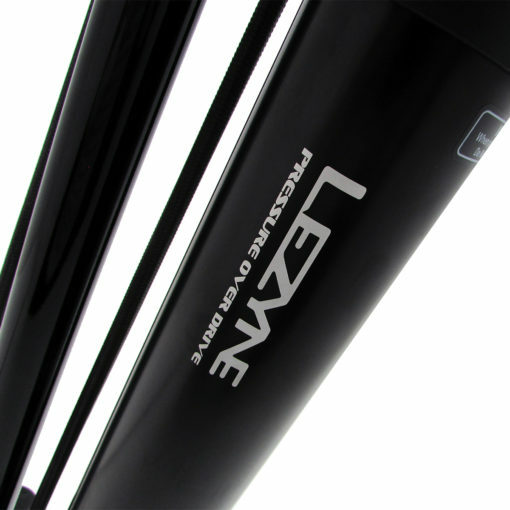 It comes equipped with an extra long, nylon-reinforced braided hose and our Presta/shrader compatible ABS2 chuck. 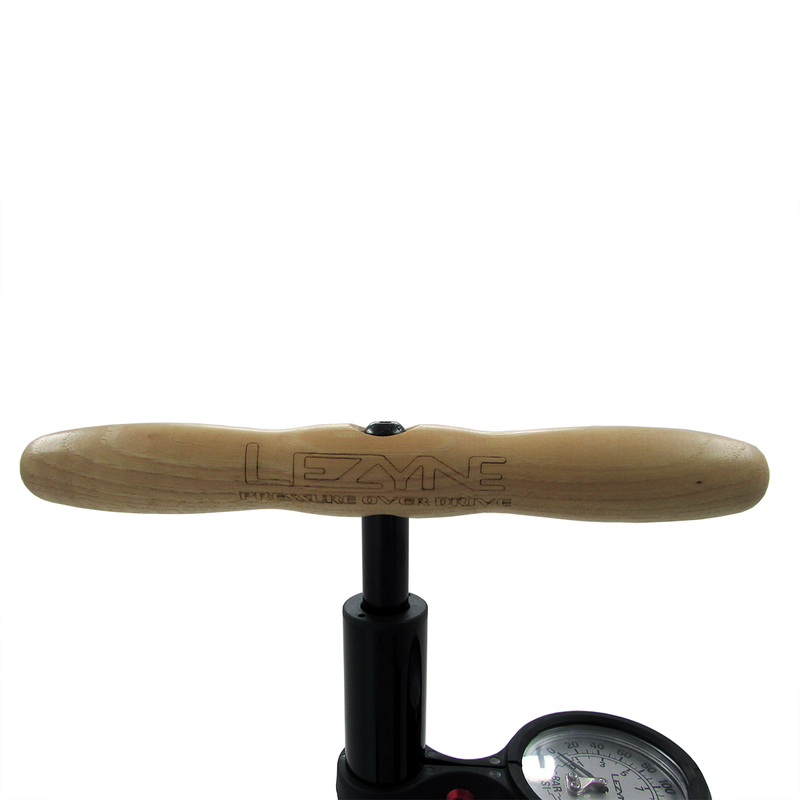 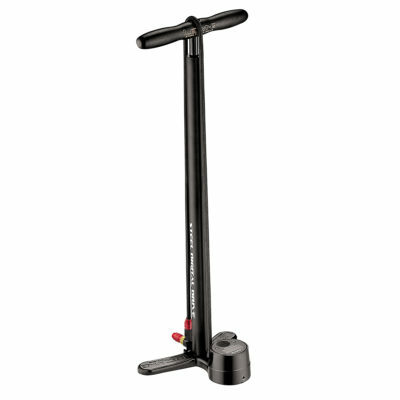 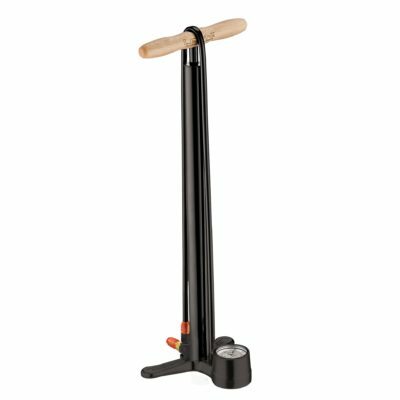 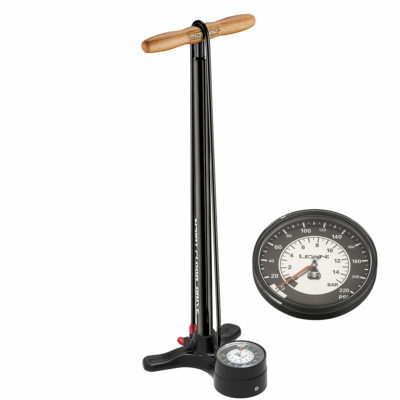 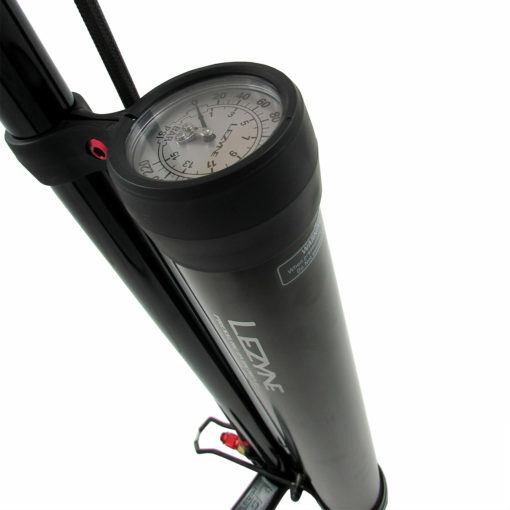 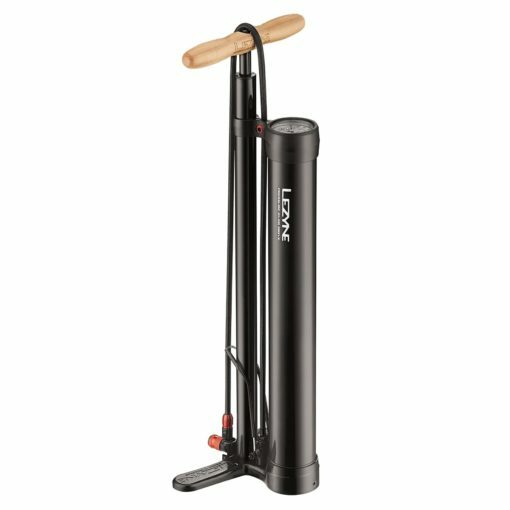 It can also be used as a regular floor pump.